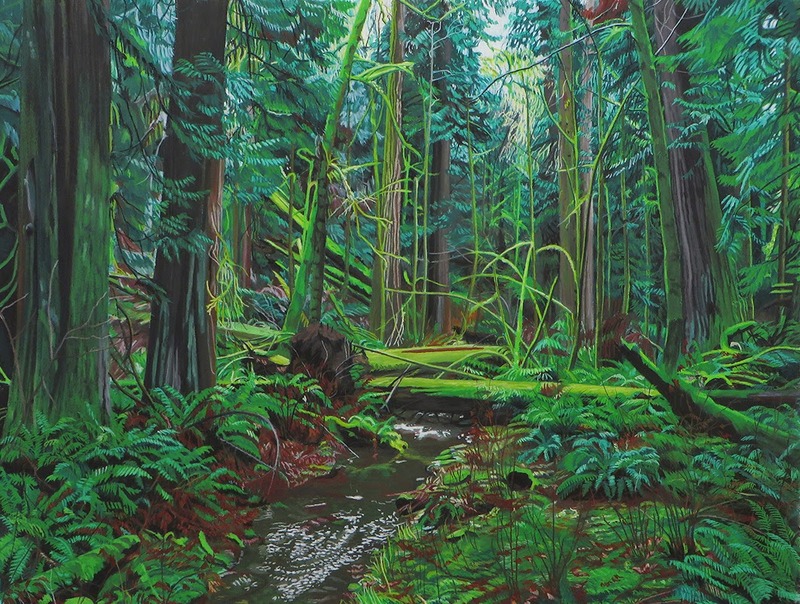 Contemplating Nature was my first solo exhibition at a major Canadian gallery. 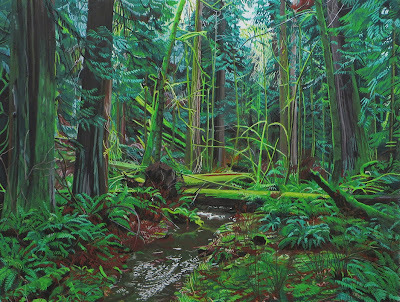 It ran from 2 - 27 June, 2015, at Winchester Galleries, Victoria, BC, Canada. The exhibition was well attended and received a great deal of favourable feedback.